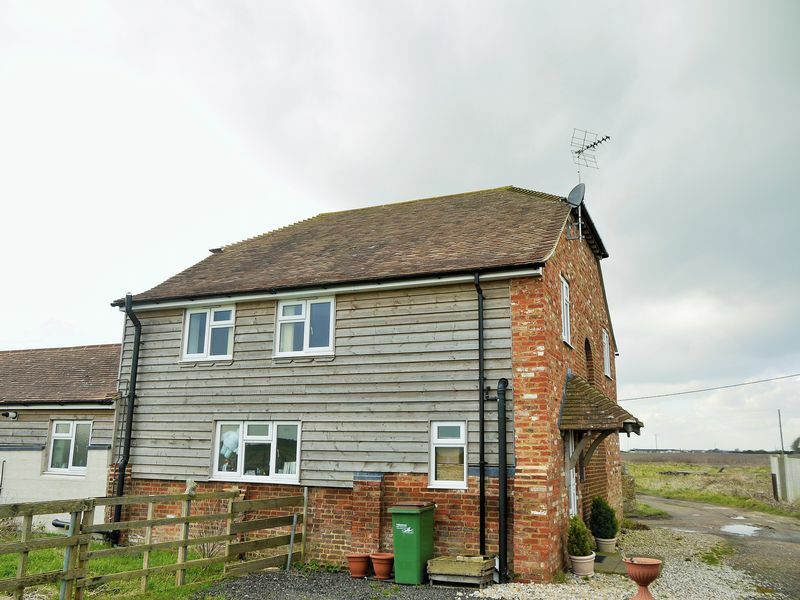 Angela Hirst Chartered Surveyors are well established letting agents across Kent and Sussex who specialise in village, rural and city centre properties. Great care is taken to reference potential applicants to ensure that the best possible tenant is located. 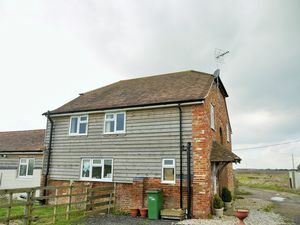 The letting of property is conducted within strict codes of conduct of the Royal Institute of Chartered Surveyors, Tenancy Dispute Service and the property ombudsman scheme for lettings, to ensure compliance with all current legislation. 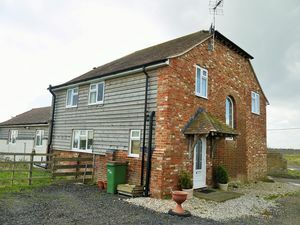 A one bedroom first floor flat within a detached barn conversion. This is set on a working farm between the towns of New Romney and Lydd with views over rural countryside . 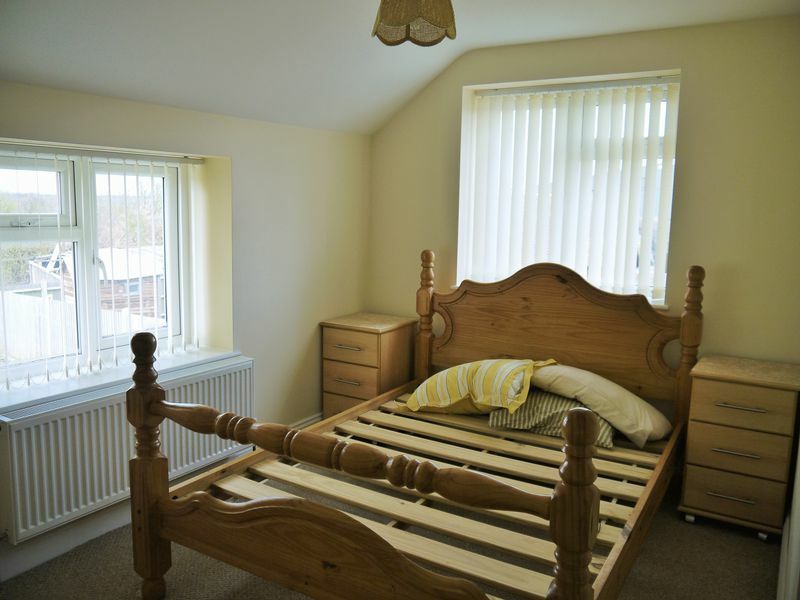 The property benefits from one double bedroom, main reception room with double aspect windows, kitchen diner with modern kitchen units, bathroom. The property is accessed via an internal staircase from the ample parking area. 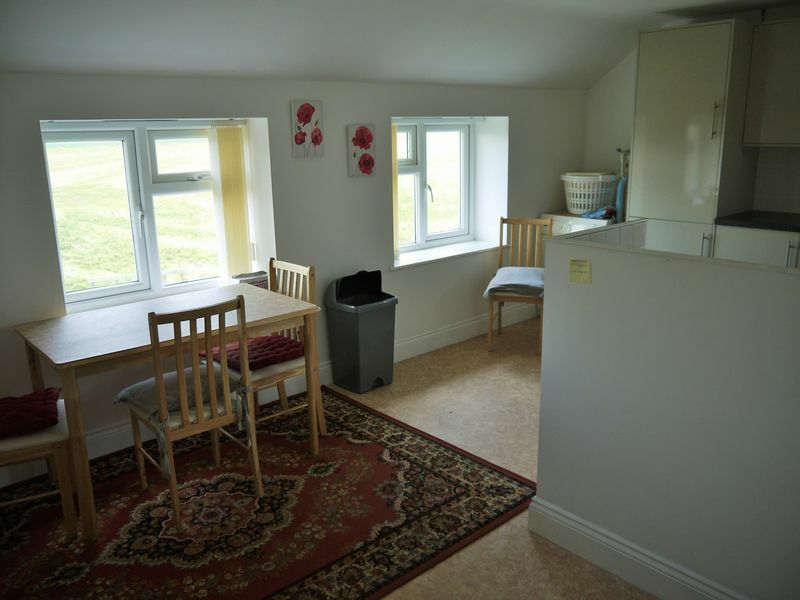 The property has bottled gas central heating, Vfast broadband capabilities and Upvc double glazing throughout. There are no formal gardens but an area can be allocated by separate negotiation with the landlord. 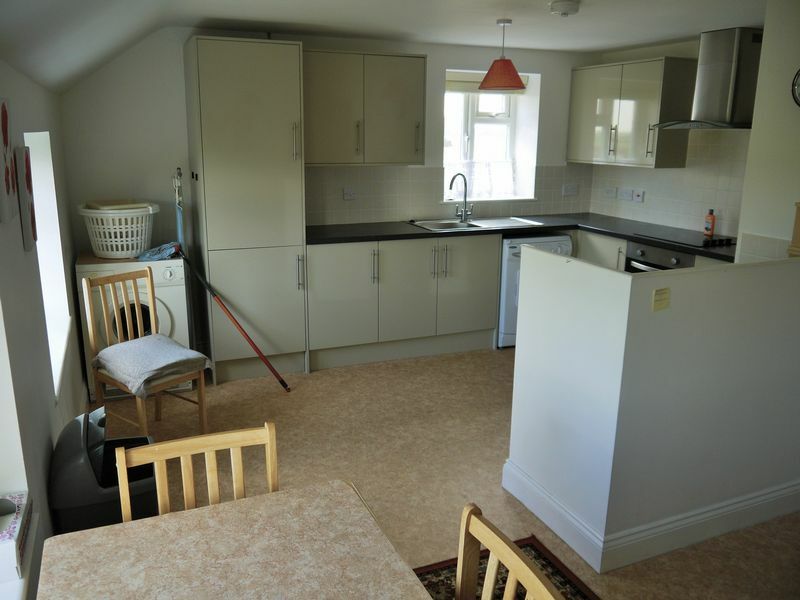 The rent of £725pcm plus £75 contribution toward council tax Deposit six weeks rent equivalent. Restrictions: no smokers Referencing fees will be charged and please speak to our office for further information.